The film has been released, but southern superstar Vikram is still in awe of "David" director Bejoy Nambiar and has praised him saying he gives enough freedom to his actors. 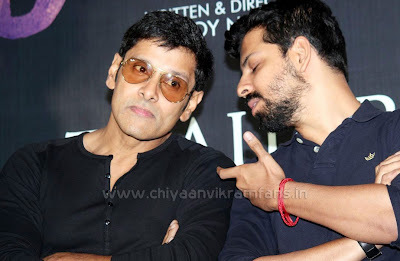 Vikram too featured in Nambiar's recently released "David", his second Bollywood film after "Raavan". 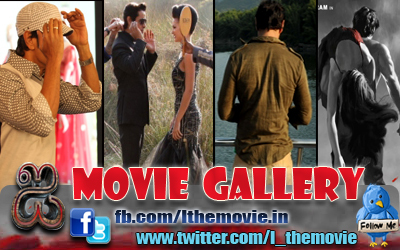 "Bejoy's strong point is the freedom he gives to an actor, especially me. He let me do whatever I wanted - whether it was my costume, or the way I looked in the scenes," the 46-year-old said here in an interview. If Nambiar gave a free hand to his actors while shooting, he was always "there to give a lot of ideas". "He just lets you run wild and my character was something that needed to be free," added the star, who played a fisherman named David in the film. Pointing out another quality in Nambiar, Vikram said he also has a beautiful sense of music. "He (Bejoy) has a fantastic ear for music, new sound. He has got beautiful sense of music. The way he cuts the film, and presents it, that's very stylish. I think all these are his strengths," he said.